By way of introduction, my name is Santa Claus. I am a toy maker by trade and a lover of all things Christmas. I live at the North Pole for most of the year, where my elves and I make the toys you see on store shelves and underneath your Christmas tree on December 25th. Many of you have never seen me, although I know each of you by name. I would like to change that, so I've been searching for the perfect place to meet in person. After searching high and low, Mrs. Claus and I discovered a place in California called Bakersfield Christmas Town, and we knew we had to learn more! We traveled from the North Pole to meet the creators of this magical town and were surprised to find our distant relatives hard at work! Ho-Ho-Ho! We were delighted to see what our cousins have planned, including activities for my elves, munchies for my reindeer, a holiday hayride, and a giant Christmas tree surrounded by a fantastical light show. They even made ME a cozy house with a roaring fire just so I can meet each of you. I am nearly finished with my work here at the North Pole and plan to return to Christmas Town the day after Thanksgiving. Please stop by and give me a hug, write a Christmas letter, take a turn on the skating rink, or go sledding down the giant snow hill. I'll be waiting for you. Children 2 and under are FREE. Military discount is $5 off the general admission. Is it the North Pole? Maybe! Step into a different time and place when you move beneath the glittering canopy of lights surrounding our 40-foot lit Christmas tree! The crisp winter air will sparkle to life as holiday lights twinkle to warm and familiar Christmas music, creating a backdrop to a whimsical holiday light show. 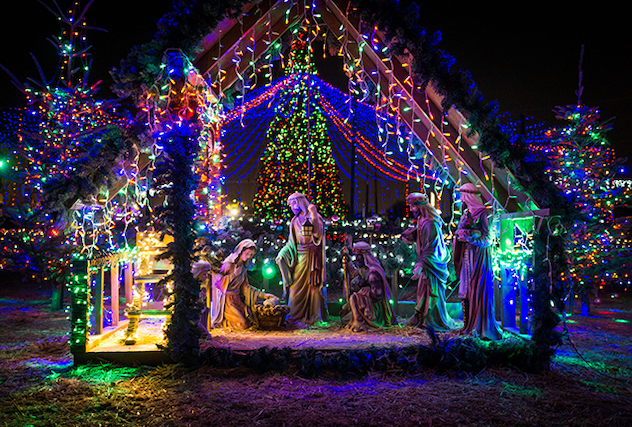 Come enjoy the magical beauty of Christmas! 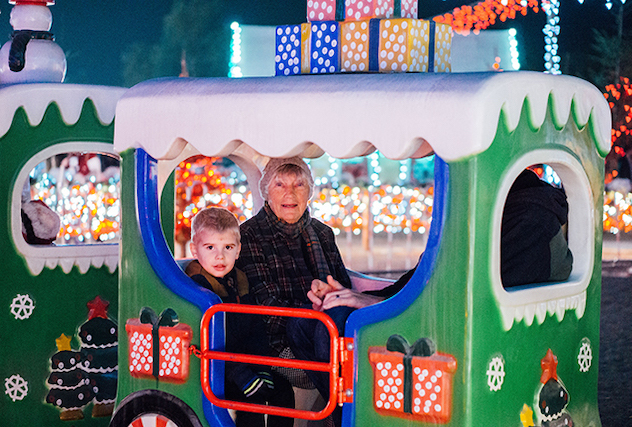 Wear your scarves and warm winter hats for your holiday tour of Christmas Town! Music will fill the air as guests board specially decorated Christmas trailers for a spectacular hayride through our poinsettia forest, the snowflake arches, a Victorian village and Toyland. You will delight in the kaleidoscope of lights, our twinkling penguin family, Frosty and his family, and the 12 Days of Christmas. Ready for a snow day?! Pull on your snow boots (or tennis shoes) and climb our wintry sledding hill! 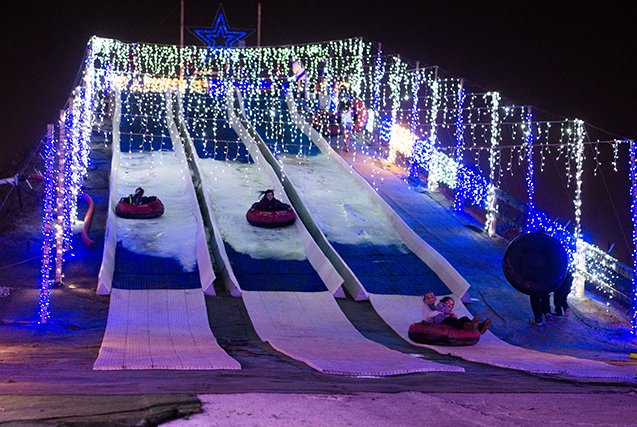 See the lights twinkling all across Christmas Town from your perch 40 feet in the air, and slide down the 100-foot snow hill as you go tubing the old fashioned way! Let it snow, let it snow, let it snow! This sledding treat will become one of your family's favorite holiday traditions! 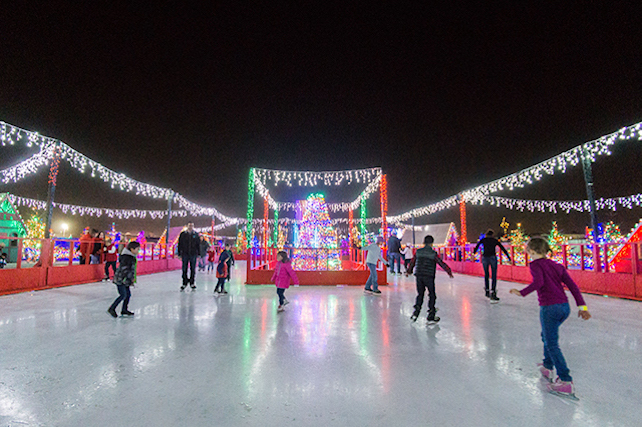 What's a Christmas Town experience without a turn on the skating rink? Lace up your ice skates (that we provide with admission), grab your sweetheart's hand and glide across our special skating rink. The center of the rink boasts a 12-foot tree with 18 poles of lights, all synchronized to music the entire family will enjoy. Skating, mittens, laughter and memories for a lifetime. Ho-Ho-Ho! Santa has a little house in Bakersfield, Calif.! Children will love visiting with Santa Claus (and occasionally Mrs. Claus, too!) in his cozy cottage in Christmas Town. With his reindeer nearby, Santa can relax and spend time with each child who visits him. It may be cold outside, but it's always warm and toasty by Santa's roaring fireplace. Stop by and say Hi! Santa is so excited to see you! 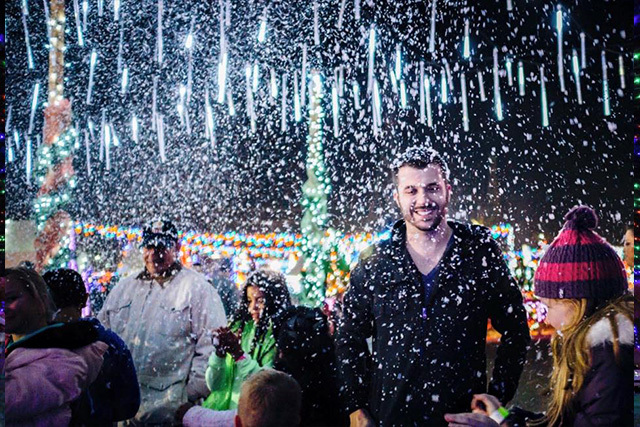 This is exactly what Central California has been missing -- a complete Christmas experience for all ages! 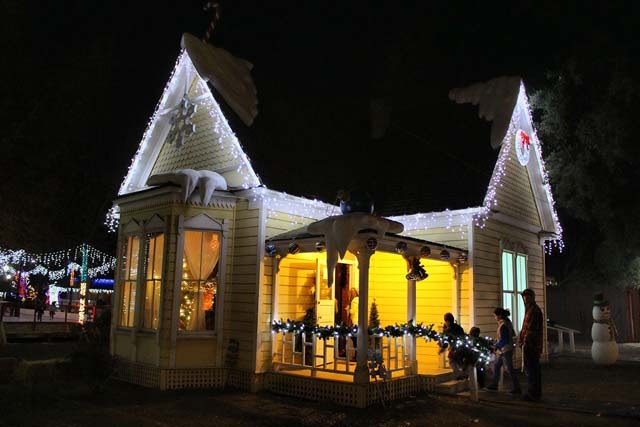 Christmas Town has transformed Pioneer Village into a twinkling Elf Hamlet with specially decorated houses, including special houses for Santa's friends! Children can send letters to Santa at our Candy Cane Post Office, frolick in Frosty's Play Area for kids, have a special Winterland face painting, help Buddy the Elf save Christmas in our Laser Tag Arena, climb Rudolph's Rock Wall, protect Christmas Town form the abominable snowman at the paintball shooting gallery, and ride our Sugar Plum Christmas Train! 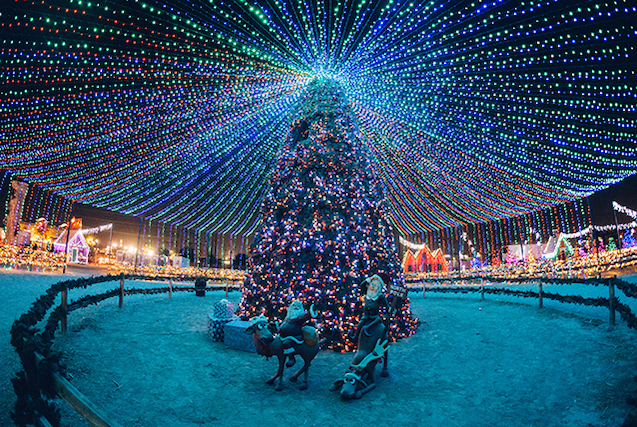 Online tickets are available for purchase HERE on the Bakersfield Christmas Town website. Yes! For parties of 20 or more, the tickets are $15 for everyone in the party. The only catch is that the tickets must be purchased at the same time. Our accounting elves are very strict about this. Yes! Retired or active military showing a military I.D. 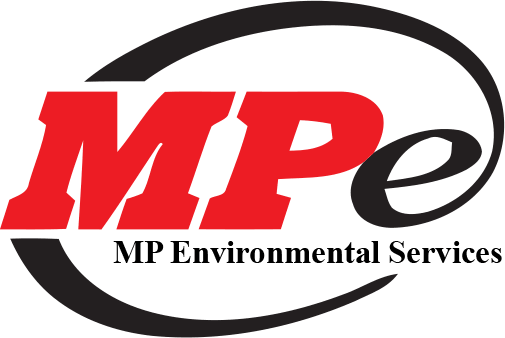 will receive $5.00 off entry. Once we are in the gate, is everything inside free? Yes, all of the attractions are included with your gate fee except paintball. Concessions, souvenirs, and gift shop items are additional costs. We provide the paintball guns but you will need to purchase paint balls if you want to shoot the Yeti. Seven (7) days a week beginning Nov 23 through Dec 31. 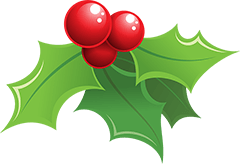 We are closed Christmas Eve and Christmas Day (for obvious reasons - Santa has a lot of toys to deliver and a day to recoup). If you missed Santa before Christmas, he will be back with us until Dec 31. Sun.-Thurs. 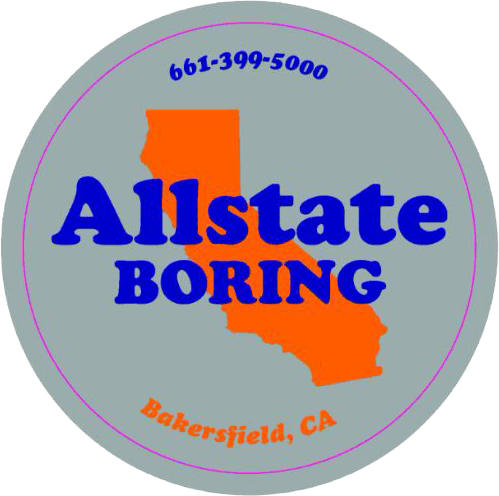 5:30-9pm; Fri.-Sat., 5:30-10pm. Box office opens daily at 5:00. No, We have concessions that offer a variety of drinks and food. You are always welcome to leave and return as long as you are wearing your wristband that has been marked by our gate with the correct date. Where are you located this year? Our elves have reconstructed Christmas Town at 3801 Chester Ave, Bakersfield, CA 93301 (inside the Kern County Museum's Pioneer Village). 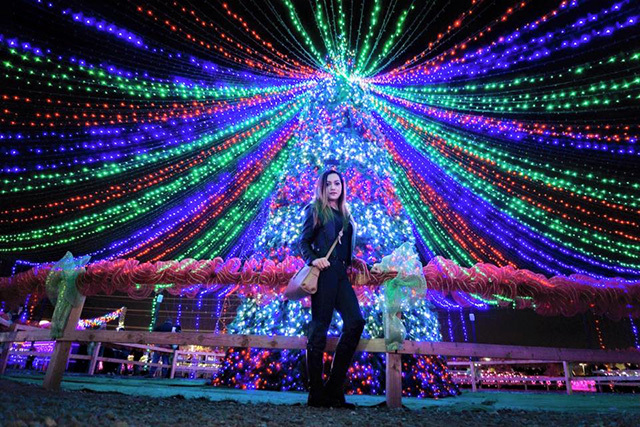 Look for the 40-ft. lighted Christmas tree towering in the sky. How often is Santa Claus there? We just received a letter from him saying he is finished making toys for the season, so he is relocating to Christmas Town for the entire month! Bring the kids! We have Frosty's Playland with bounce houses, Rudolph's Rock Wall, a Laser Tag Arena, and our Sugar Plum Christmas Train! We also have the Holly Jolly Hayride touring the town, our Under the Mistletoe Skating Rink, and our Jingle Bell Sledding Hill. Brrrr! Bring your mittens! Can I have a birthday party at Christmas Town? Yes! Please contact our head party elf, Grace, at grace@kerncountymuseum.org to make arrangements. Can we have our company picnic or Christmas party at Christmas Town? Ho-ho-hurray! Of course you!Please contact our party elf, Grace, at grace@kerncountymuseum.org to make arrangements. Are the attractions indoors or outdoors? They are all outdoors, except for the warm & cozy Christmas Cottage where Santa stays, so please dress accordingly for cold weather! Also, the terrain is best suited for flat shoes, not high heels. Please dress warmly! Yes, There are located throughout the town. Do you charge for babies in strollers? No. Children 2-years-old and under are angelic little cherubs and free. No, the Burgermeister Meisterburger says no. However, if we close early due to weather conditions, we do offer rain checks to patrons that our present at the time we close. It depends on the amount of rain. In the event of rain, please check our Facebook page for updates or closures. What is included in the gate admission? Do we need to bring our own ice skates for the outdoor skating rink? Do you charge us for photos with Santa? No, we do not charge for photos with Santa, but you will need to bring your own camera to capture those precious memories or you can purchase pictures that we print on the spot. Yes, we offer a variety of options. I lost something! What do I do? Our "Lost and Found" is at our box office where tickets are purchased. Common items we find are credit cards, coats, and the occasional shoe. We will keep these all season. Email info@christmastown.net if you haven't found your lost item before you leave the park. Only service animals are permitted. Patrons are expected to keep their service animal on a leash and clean up after their service animal. We accept all major credit cards at our box office as well as at concessions and the gift shop. Yes we do! Check our Facebook page for the latest coupon offer.